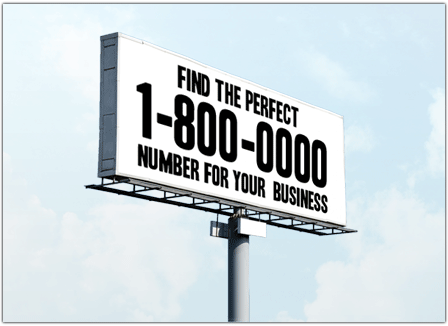 Provide your client’s a toll-free number to reach you on… . 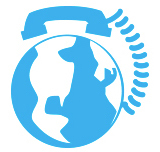 If your organization does business around the globe, eTor Networks has the ability to provide you with International Toll-free numbers from over 75 countries.Provide your client’s in China, Australia, the UK, and many other countries- a toll-free number in their geographical area to call into. 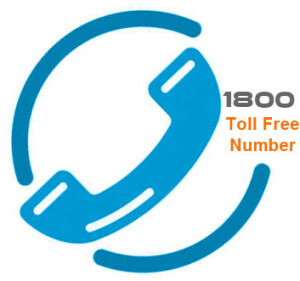 This number can then again be linked back to any destination you would like.